These comfortable contoured swim paddles will help you develop proper stoke mechanics while maintaining your hand's natural feel for the water. 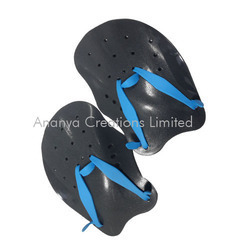 Great for all swimming levels and contoured to fit any hand. 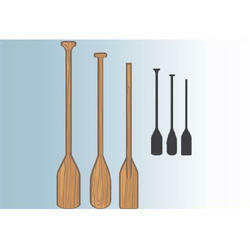 - Paddles are black colored.